The tattoo I painted on Willow’s bare skin told the world she was mine. It would give her everything she could want–money, power, fame. And more importantly–Me. But I shattered her dreams without realizing it. Now I’m dead set on fixing what I broke. Willow thinks that loving someone is hard. I think living without her would be even harder. 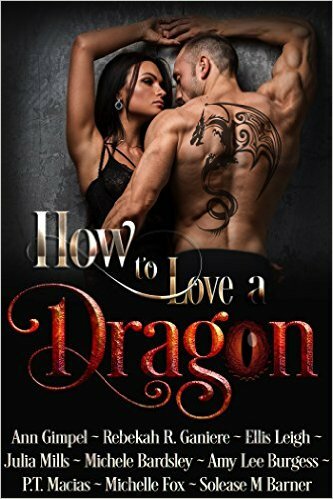 Find out how to love a dragon without getting burned. 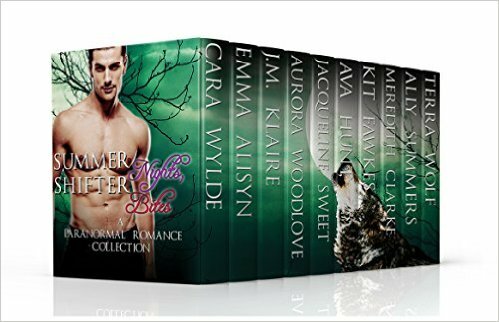 These steamy paranormal romances are sure to warm your heart! Hot, dangerous, demanding… these Alpha shifters will steal your heart and set your Kindle on fire. All they want is to find their mates, love them, protect them, and do sinful things to them. I’ve worked for years to get here, and I have a real shot at swimming in the Olympics. Unless I get kicked out of school for my rowdy behavior. So when Coach tells me his daughter’s in town, and it’s my job to train her? “Yes sir” is the only possible answer. Tia’s completely off-limits and being around her is more than tempting — it’s torture. With rugged good looks, his ever present plaid shirt, and a dog named Babe, John Day is a modern alpha male lumberjack. After his favorite neighbor rents out her beach cabin for the winter, John finds himself playing tour guide to Diane Watson, a beautiful brunette with her own messy past and recent battle scars. 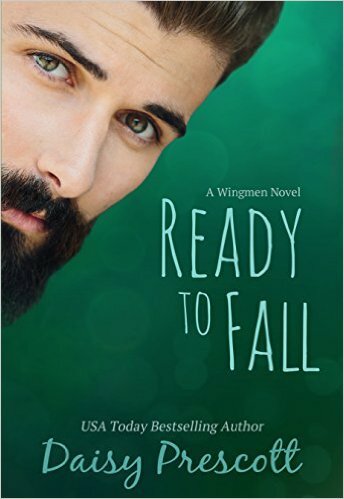 Is he ready to fall in love?